3 Poets for a Cause was a success. The event highlighted Poets Bruce Arlen Wasserman, Jack Martin and William Stanford as well as Denver soloist Bev Barber, to a wonderfully interactive audience at the Mandolin Café in Loveland, Colorado on Saturday, August 27th. Promoted to raise funds for the Angel House homeless shelter of Loveland, 3 Poets for a Cause brought the public face to face with Angel House’s work while yielding much needed financial support for the organization. The event also marked the first book signing of Bruce Arlen Wasserman’s just released collection of poetry, An Undiscovered Country (Horace Simerman Literary Press, 2011). A number of the poems from the book were read at the show for the first time before an audience. The book has been very well received and is being sold worldwide through retailers such as Barnes and Noble.com and Amazon.com, independent booksellers and to the book trade. Bruce Arlen Wasserman assembled his first poetry manuscript at the age of seventeen and farmed and worked as a blacksmith in his twenties. He received a BA in Mass Communications from Winona State University and an MFA in Writing from Vermont College of Fine Arts. His literary career has spanned work in news and periodicals, as a freelancer and an editor. His publications include a 2011 poetry collection, An Undiscovered Country (Horace Simerman Literary Press). His poem, “The Wet on Milan Street,” was nominated for a Pushcart Prize. His poem, “Elegy for My Father,” was chosen for inclusion in the Proverse Poetry Prize Anthology, 2017, and his short story, “The Almost Living,” was selected as a semi-finalist for the 2017 Francine Ringold Awards for New Writers. His Poem, "Louisiana Life" will appear in the Spring/Summer, 2018 edition of the Fredericksburg Literary and Art Review. 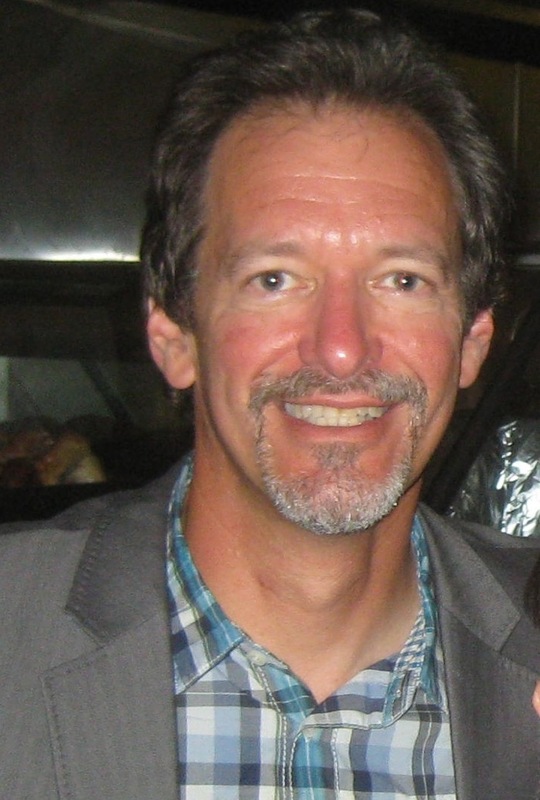 Bruce is a Literary Critic for the New York Journal of Books and the Washington Independent Review of Books, creates visual art as a potter, performs as a musician in a band, works with horses and is a dentist in clinical practice. 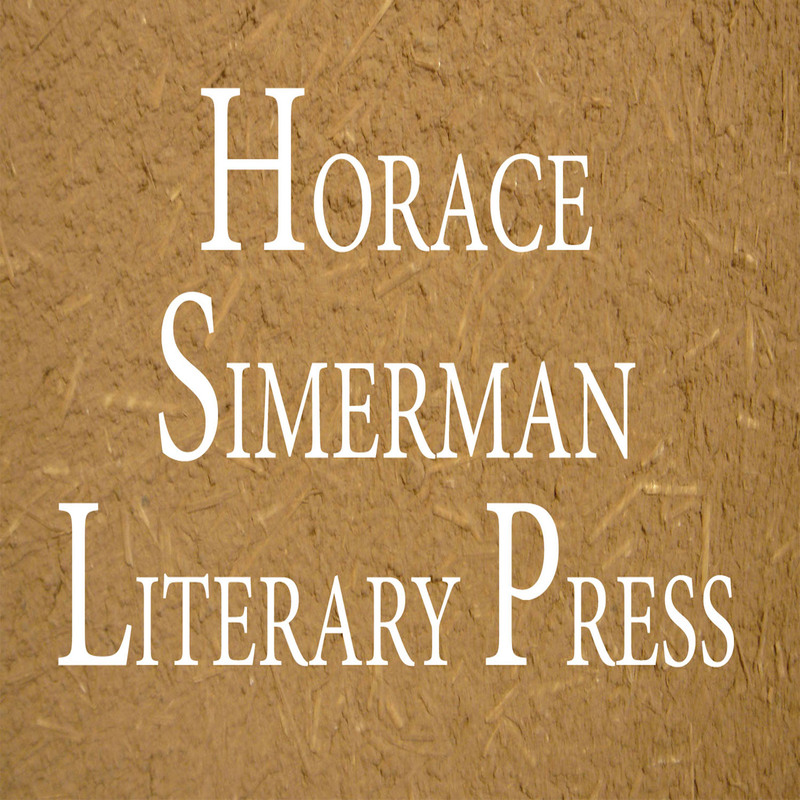 An Undiscovered Country (Horace Simerman Press, 2011) is going further in its travels around the globe. The collection of poems by Bruce Arlen Wasserman exploring love in all its dimensions, is now being sold in Norway, Finland and Sweden and is being carried in the UK at Waterstones, which has nearly 300 shops in Britain and at Berkelouw Books in Australia, one of Australia's oldest booksellers. These locations add to the expanding worldwide distribution network already in place for the collection. It is being marketed by booksellers in France, Germany, Australia, Japan and Croatia, as well as online in the USA at Amazon.com and Barnes and Noble.com and at other locations worldwide through independent and online booksellers. Wasserman’s work takes an in-depth look at love in a unique way, exposing the sedimentary layers of this topic that traverses cultures to cut right to the root of the human condition. In addition to its unique poetic point of view, the work is being touted as a pivotal new look at relationships.